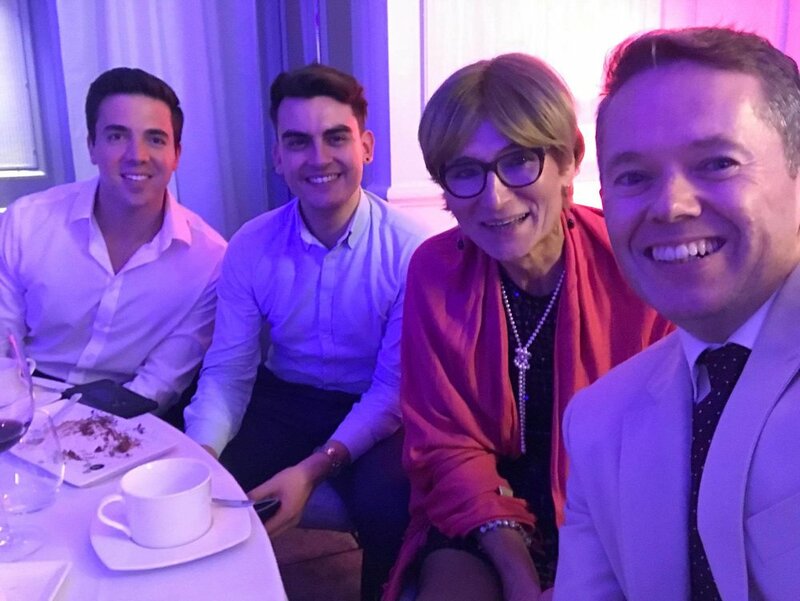 (LONDON)— International LGBTQI human rights charity GiveOut has won ‘Breakthrough of the Year’ at the Third Sector Awards, as it reaches nine months since registration as a charity in the UK. GiveOut (@GiveOut_Org, giveout.org) is a UK-based charity raising funds for LGBTQI human rights activism worldwide, ensuring that activists and their organisations have more of the resources they need to defend their communities and campaign for change. The organisation enables individual donors to give tax efficiently in one place to support a broad portfolio of activist-led country, regional and international organisations. Alongside its core portfolio, GiveOut has launched two sponsored funds, The Antonia & Andrea Belcher Trans Fund and The Suki Sandhu LGBTQI Asia Fund. 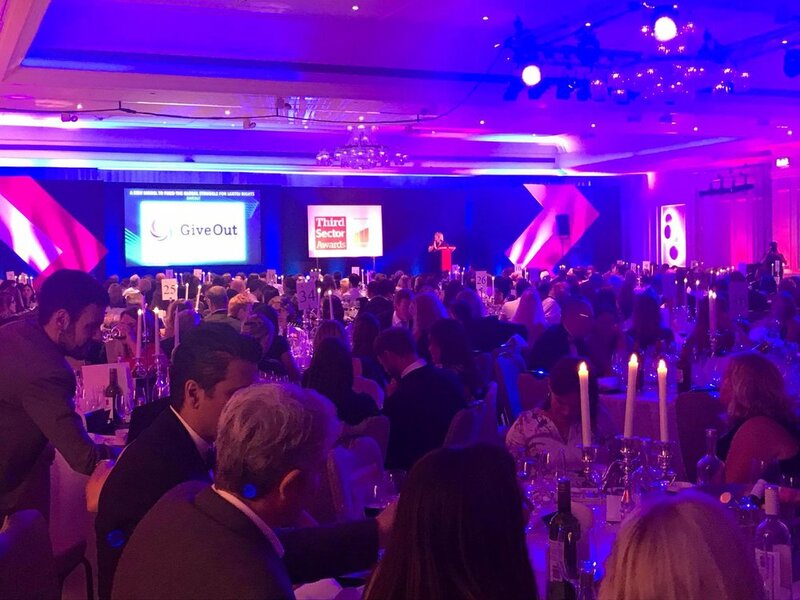 Registered in the UK with the Charity Commission for England and Wales (Registered Charity Number 1176434), GiveOut has been recognised in the 2018 Third Sector Awards as ‘Breakthrough of the Year’.